Being released by Abba Games, the tabletop combat game will see players either co-operate or compete as either the League or a roster of DC villains to complete tasks, before going toe-to-toe with each other to decide the fate of the world... or at least the victor of the game. There aren't many details out about the game's mechanics yet, other than the fact that it will incorporate a video game-style "save point" system so you can break down longer play sessions. 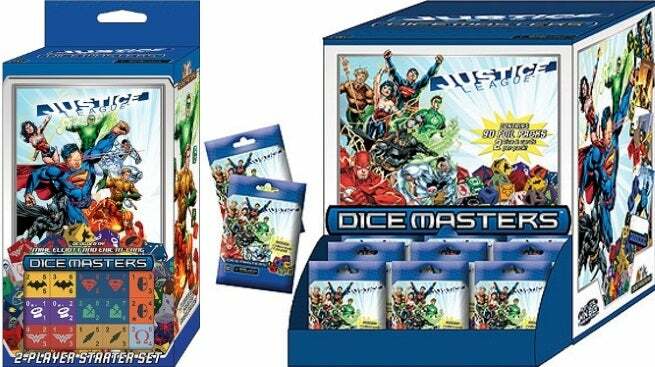 But it's pretty cool to see a new tabletop take on the DC Universe, as it's been quite a while since anything in the vein of Wizkidss DC Heroclix or the Dice Masters games. 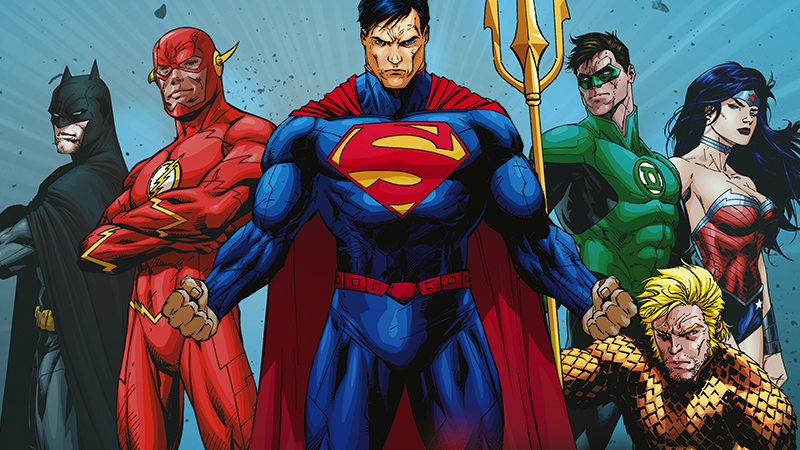 Justice League: The Board Game will debut initially in Europe early next year — and seemingly like almost every other board game lately, the company plans to run a Kickstarter in advance of the release in the next few months to drum up support for the manufacturing of the game. We had a save point system for AXIS AND ALLIES when I was a teenager. My games of knifeyspooney usually just go on as long as it takes to say knifeyspooney... that's a champion effort! T.I.M.E. Stories also features a save system, which is basically putting all the counters and cards back in specific places in the box.